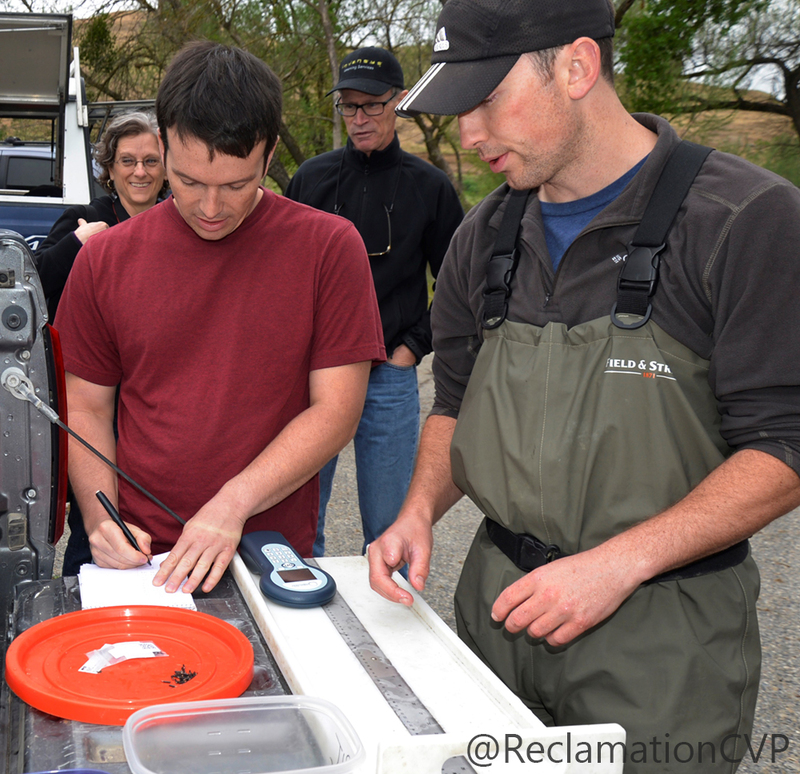 Reclamation's Mid-Pacific Region is one of five Reclamation regions across the nation's 17 western states. It encompasses southern Oregon, northwestern Nevada and northern California down to Bakersfield. 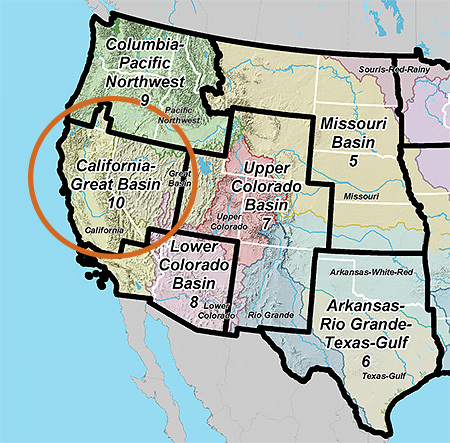 The Mid-Pacific Region manages one of the nation's largest and best-known water projects, the Central Valley Project, as well as Oregon's Klamath Project; Nevada's Newlands, Humboldt, Washoe, and Truckee Storage projects; and California's Cachuma, Orland, Santa Maria, Solano, and Ventura River projects. The Mid-Pacific Region was established in 1942 by the Secretary of the Interior and is headquartered in Sacramento, California. The Region also has six area offices: Klamath Basin, Northern California, Lahontan Basin, Central California, South-Central California, and Bay Delta. Additionally, there are five field offices located at Weaverville, Calif., Lake Berryessa, New Melones Lake, C.W. “Bill” Jones Pumping Plants, and the Tracy Fish Test Facility. Two specialized offices also help comprise the Mid-Pacific Region, they are the Central Valley Operations Office and the Mid-Pacific Region Construction Office. The Region strives to develop and implement a balanced approach to water allocation, serving users while protecting the environment. The Region’s goal is to balance competing needs among water uses and users. 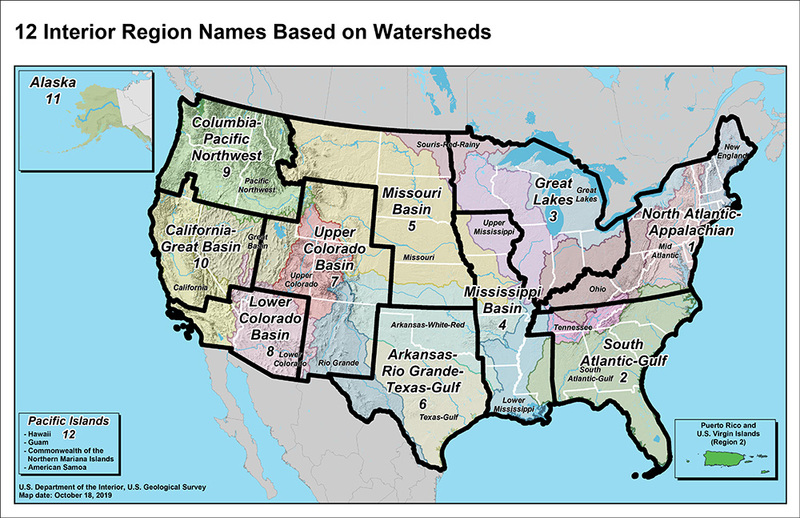 These include urban and industrial use, agriculture, fish and wildlife habitat, water quality, wetlands, endangered species issues, Native American Tribal Trust issues, power generation, and recreation. The Mid-Pacific Region currently employs about 1,000 people in a wide range of positions from park ranger to engineer to administrative assistant to fishery biologist. Project managers take the lead in negotiating contracts, implementing habitat improvements and furthering ongoing projects. Operations and maintenance personnel manage and maintain critical facilities in drought and flood conditions, monitor facilities instrumentation, perform preventive maintenance and oversee rehabilitation and repair projects. Support staff provides the design, engineering, construction, data processing, human resources, procurement, budget, and other services essential to getting the job done.